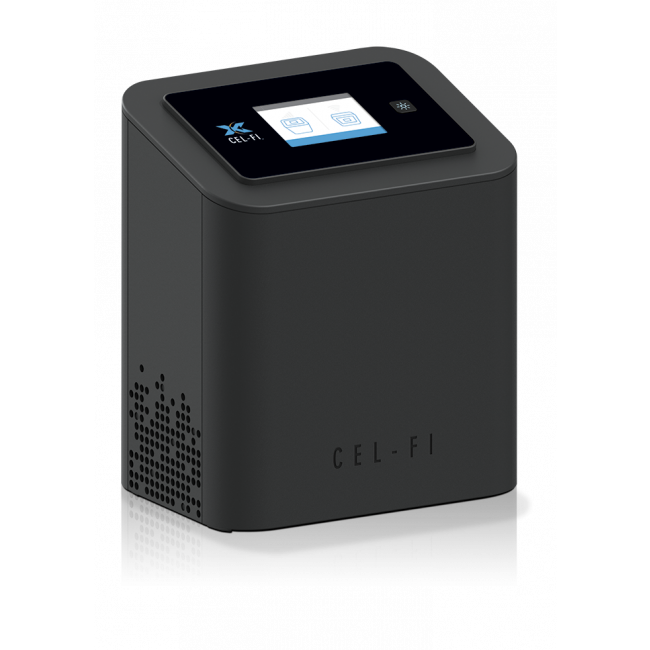 The Cel-Fi for AT&T kit is specially designed for homes or offices that need up to 13,000 sq ft of coverage and need to boost voice calls, 3G data, 4G HSPA+ data, and the new broadband speed 4G LTE data for AT&T. 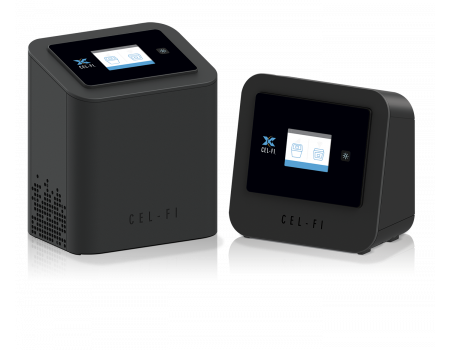 The kit contains everything that you need and setup takes less than 30 seconds with no need to go outdoors or install an antenna on the roof. 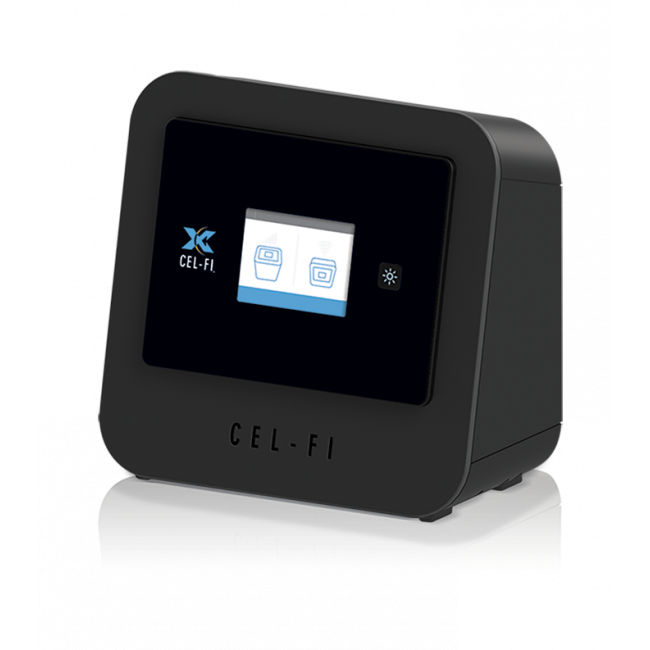 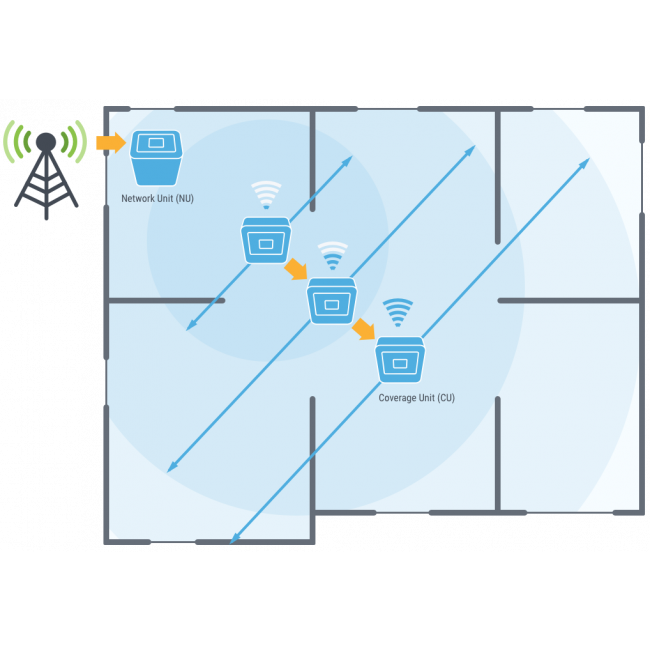 Multiple Cel-Fi systems can also be combined to cover an area of up to 90,000 sq ft, and accommodate up to 60 simultaneous users. 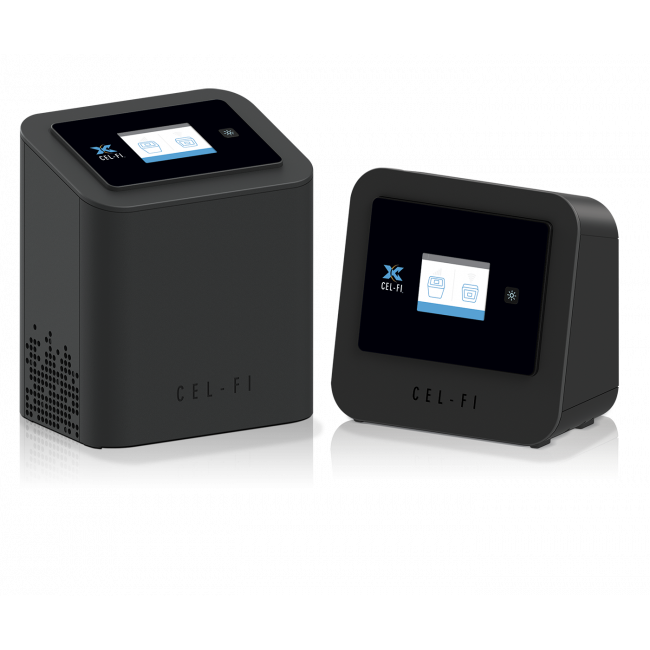 As long as you can get 1 bar of signal somewhere in your home, this Cel-Fi system will be able to amplify that and provide the coverage you need (up to 13,000 sq ft).